When humanitarian Darren Oak discovers that his own brother is behind a plot to take over the world, starting with Canada, he’s left with few choices. His brother’s organization needs to be stopped, but what can one man do against a group able to topple governments? The Canadian people need a hero to rally around, a symbol of hope to oppose the terrorists that seek to control their country. 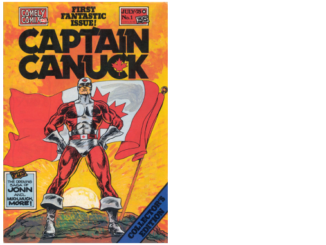 What better symbol than Canada’s own comic book sensation, Captain Canuck? 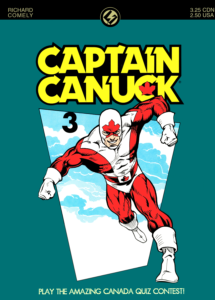 In a desperate gamble, Darren creates a costume that will let him become Captain Canuck. 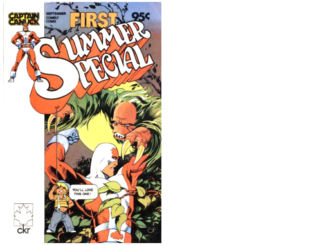 By bringing this comic book super-hero into the “real” world, Darren and his allies hope to have the power and gain the support, necessary to defeat their enemies. 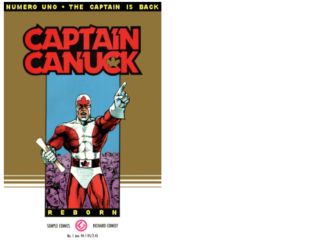 This incarnation of Captain Canuck continued as a newspaper comic strip for a short while. 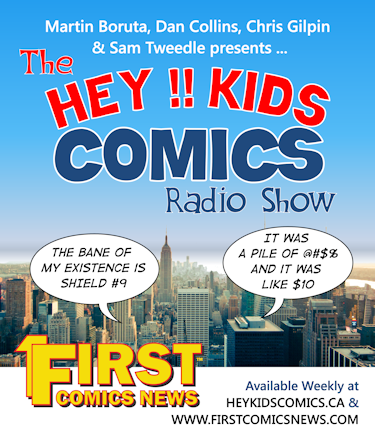 In an interview with Richard Comely he stated that 7700 copies promotional and education copies given away for free, 300 copies were distributed to the direct comic book market and he estimates less than 50 copies still exist.